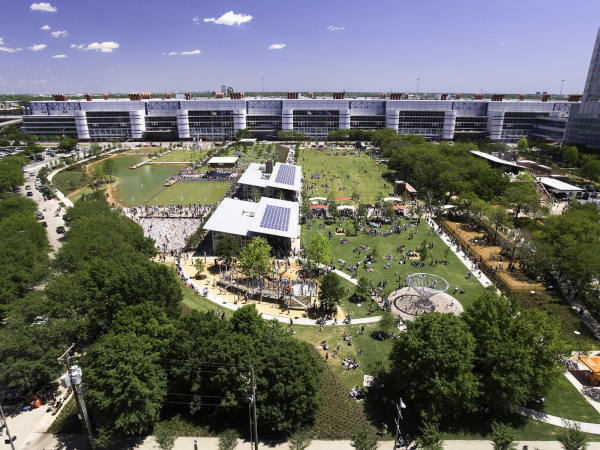 Editor's Note: In a CultureMap tradition, the Hobby Center for the Performing Arts president and Tony Awards voter Fran Macferran shares his take on the favorites for this year's awards. This year, I am more excited about the Tony Awards than in recent memory. Last year, you knew what was going to happen — ahem, Hamilton anyone? 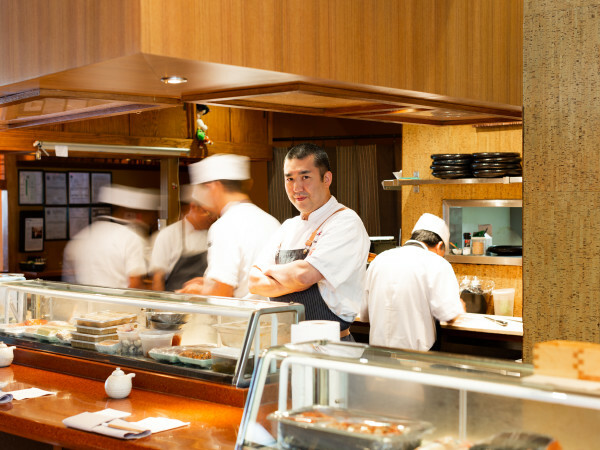 This year, the batch of nominees is the most competitive that we've seen in a long time. And I mean really competitive — the plays, the musicals, the actors, the creators — across the board, each category is filled with winners. That's why my 2017 post for CultureMap is one of the most difficult! In so many categories, the award can go in any direction. Bottom line: it will be an exciting night of television on Sunday. This category showcases the depth of talent and competitiveness this year. All four nominees could take home the Tony. A Doll's House, Part 2 surprised me. I loved it. I anticipated a slow start, but the story took off from the first entrance. The pace was fast, and it lasted only 90 minutes— for a play, that's like a sitcom. Another fun fact: All four actors are nominated for a Tony. Indecent is a play with music and was groundbreaking with its story about a controversial piece of Jewish culture. Oslo is the true story of the back-channel communications that led to the 1993 Peace Accords between Israelis and Palestinians. It's another gem from Lincoln Center Theater. I've said it before and I'll say it again, anything Lincoln Center touches turns to gold! Sweat explores the decline of American industry. It was impressive, and I'm not the only one with that opinion. Playwright Lynn Nottage won the 2017 Pulitzer Prize for this work. This category provides another jump ball. All are great. I'll give the edge to Come From Away and Dear Evan Hansen. 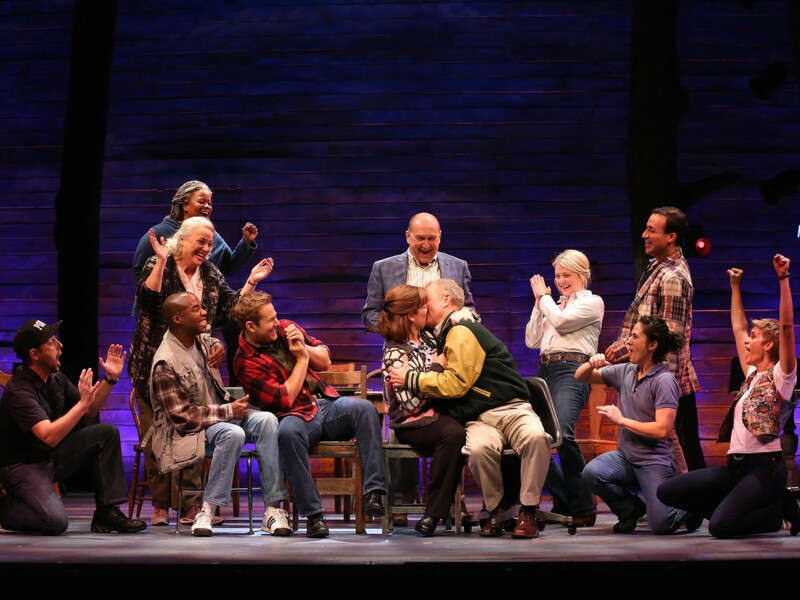 Come From Away is a new subject, with its story of stranded flights after the 9/11 terror attacks. I was completely blown away, especially since at first the story didn't seem like one that could easily be turned into a musical. However, it was accomplished quite brilliantly through genius staging, choreography, storytelling and a great score — all powerfully intertwining the emotional story lines of a host of characters played by one of the best ensemble casts I have ever seen in a musical. 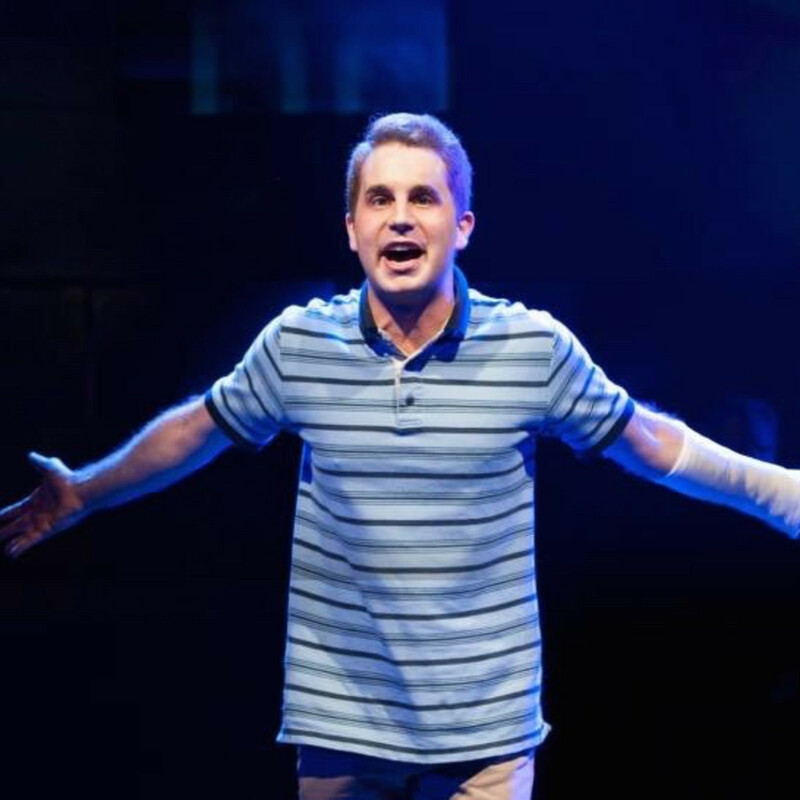 Dear Evan Hansen has a great score, and it's gained a popular following, especially with younger audiences with its themes of teen angst and not fitting in. It tugs at the heartstrings, but it's also substantial with layers that go much deeper. Another nominee that's received a lot of attention is Natasha, Pierre & The Great Comet of 1812. Josh Groban is the lead actor, but he's not necessarily the reason to see this show. For me, it's the two female leads; they are amazing! In this category, I think this award will follow whichever show wins Best Musical. 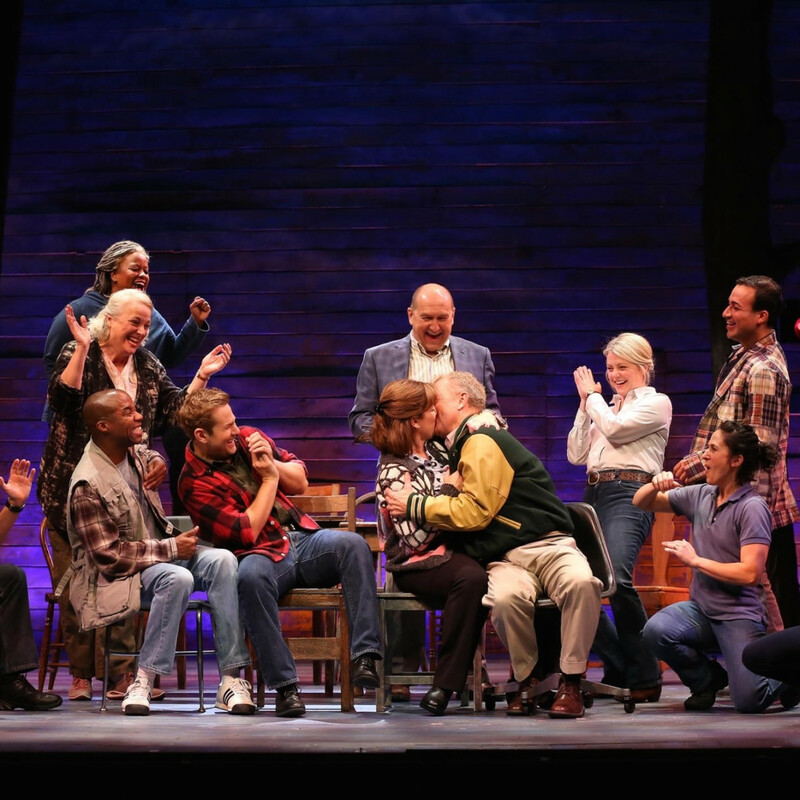 Again, I give the edge to Dear Evan Hansen and Come From Away. 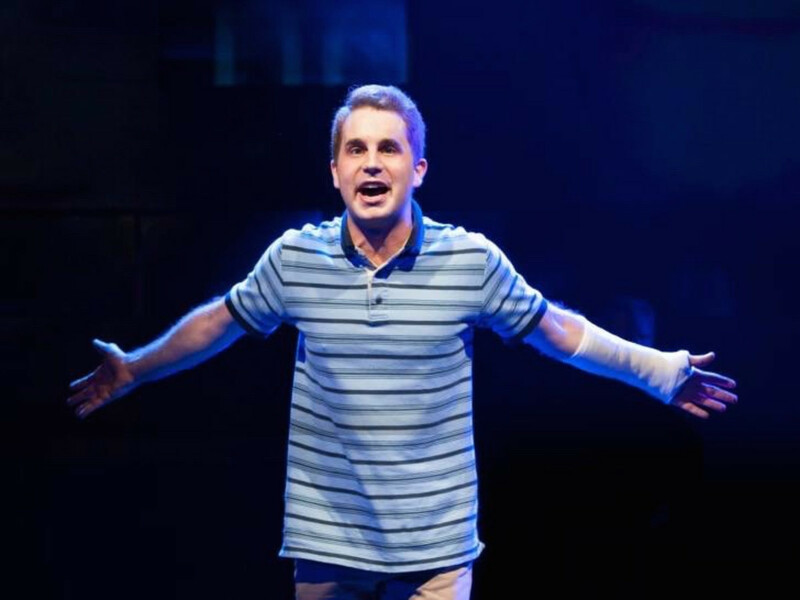 I think Dear Evan Hansen will take home the Tony. This category also contains Groundhog Day The Musical. Based on the 1993 film, this show earned seven Tony nominations and I agree. I thought it was great! At 2 hours and 40 minutes, it's long, but it held my attention. The set was great; the cast was strong; and the production was big. Money was spent on this one, and crowds loved it. John Guare's Six Degrees of Separation has a lot of popularity in this category because of the movie, even though the play came first. 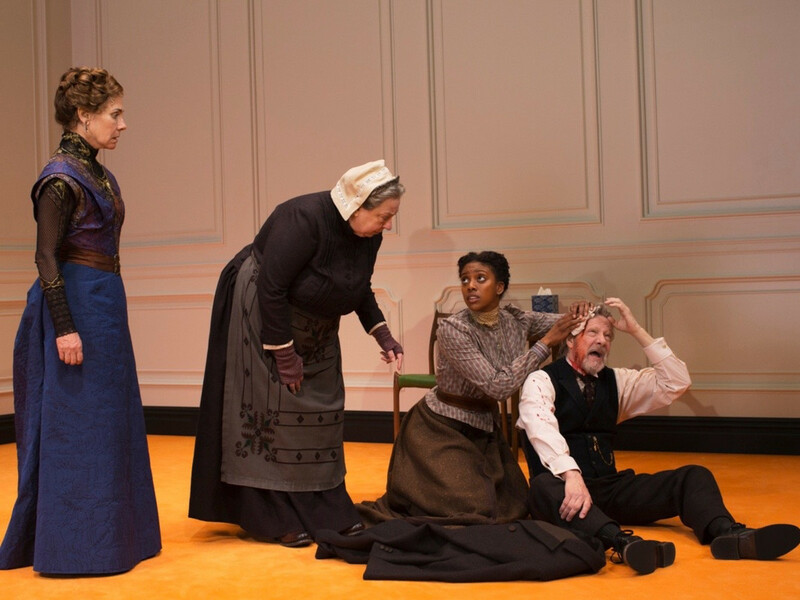 However, I think the edge goes to Lillian Hellman's The Little Foxes because of its impressive star power, featuring Laura Linney, Cynthia Nixon and Richard Thomas. It's also produced by the Manhattan Theatre Club, another nonprofit like Lincoln Center and Roundabout, that consistently churns out great work. This will be interesting to watch on Sunday night. Out of the three nominated shows, the award will likely go to either Miss Saigon or Hello, Dolly! 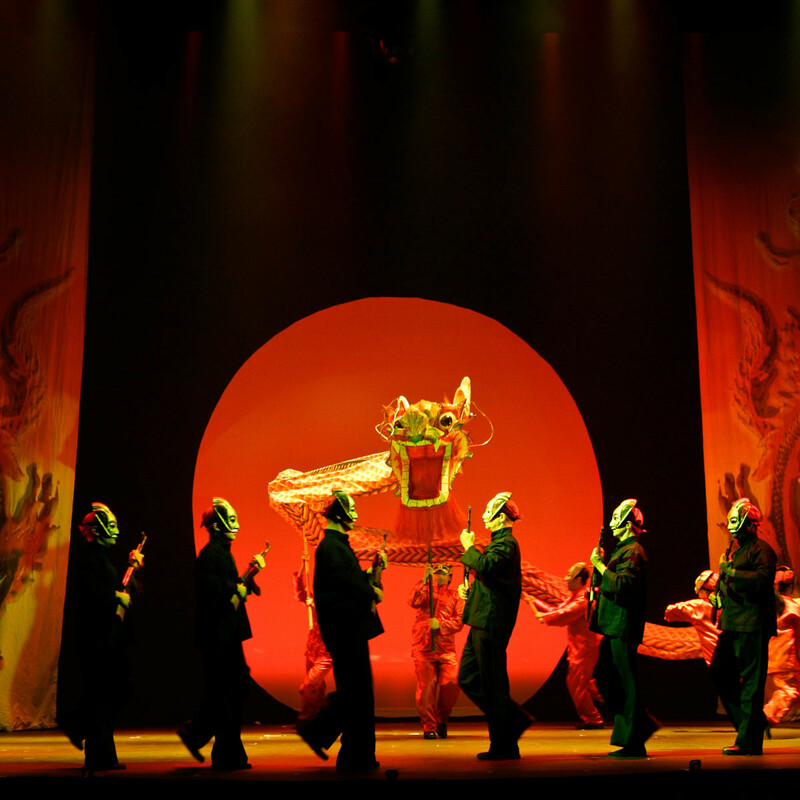 Saigon is produced by Cameron Mackintosh and is a big, lavish, really well-done production. The team did a superb job at reimagining the show. They spent serious money and it shows. 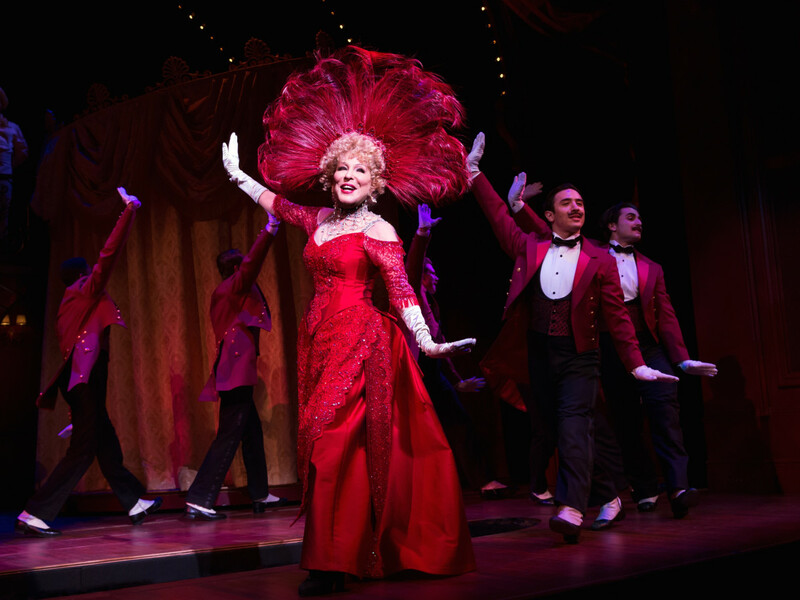 If Dolly takes the Tony, it will be because of Bette Midler's amazing performance. Like Saigon, Dolly is an old title, but the role is iconic and Bette is iconic. It was a perfect match. 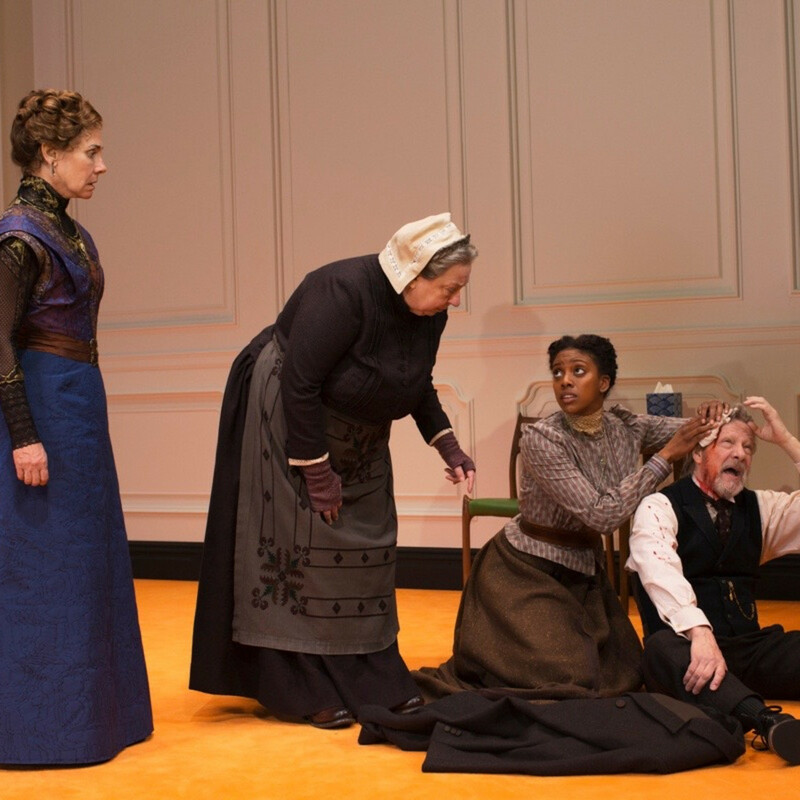 In this group, Chris Cooper, Kevin Kline and Jefferson Mays are the ones to watch. All are Broadway favorites. Mays stepped outside of his comfort zone in Oslo, a serious melodrama. Cooper rocked in A Doll's House Part 2, and Kline, starring in the Noel Coward classic, Present Laughter, is always a joy to see on stage. The names in this category read like an Academy Awards list. There are so many strong performances, I really don't know who will win. Likely, the race will be between Laura Linney for Lillian Hellman's The Little Foxes and Laurie Metcalf for A Doll's House Part 2. I think this Tony belongs to Ben Platt for Dear Evan Hansen. He makes the audience really feel which is tough to accomplish as an actor, and he did it very successfully. An actor that can make you feel is really doing his job. This role is also very challenging — physically and emotionally. Platt should win. 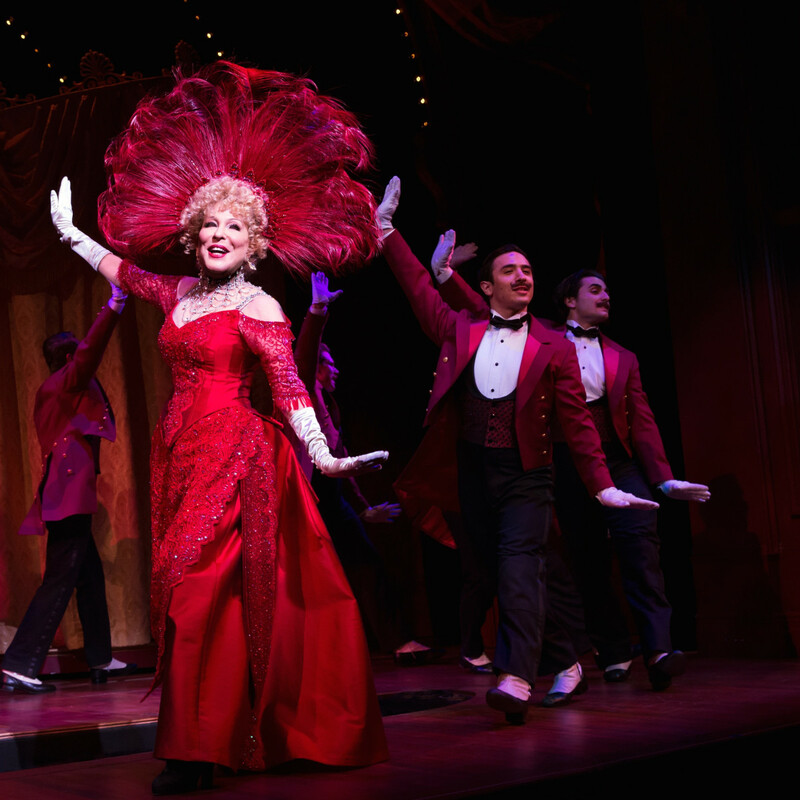 Hands-down, Bette Midler should win for Hello, Dolly! I think the Tony is hers to lose. Even though I was blown away by Denée Benton in Natasha, Pierre, Midler ruled the role of Dolly, and audiences went crazy for her. She is an honest-to-goodness star. Her presence, her confidence, but then humility, are very apparent. She was part of the team, joining the cast as a group at curtain calls — but then again, you also knew that it was her show. Here is another strong list of nominees. The surprise for me was Danny DeVito in Arthur Miller's The Price. He was the reason to see this show, and the critics loved him as well. It will be interesting to see who wins with Richard Thomas (Lillian Helman's The Little Foxes) in this category and Nathan Lane (The Front Page), another Broadway favorite who seems to get nominated every time he walks on stage! Notice that three shows fill the five slots in this category which illustrates the power of these plays. I think the race is between Jayne Houdyshell in A Doll's House Part 2 and Cynthia Nixon in Lillian Hellman's The Little Foxes. Both categories are too close to call. In the actress group, Jenn Colella was part of the ensemble piece that was Come From Away. Each actor played multiple roles, and Colella was the one plucked for a nomination. She was amazing in her roles, especially playing the first female captain for any American airline carrier. I liked her a great deal. The Play That Goes Wrong could have the edge. The set is designed to malfunction! This farce is a great bit of comedy. If you are fan of minimalism, Oslo is in this category, featuring simply two benches, one door and a scrim. This is a no-brainer — Natasha, Pierre & The Great Comet of 1812. The theater was completely transformed into one big, beautiful cabaret with tables and chairs — even seating on stage. 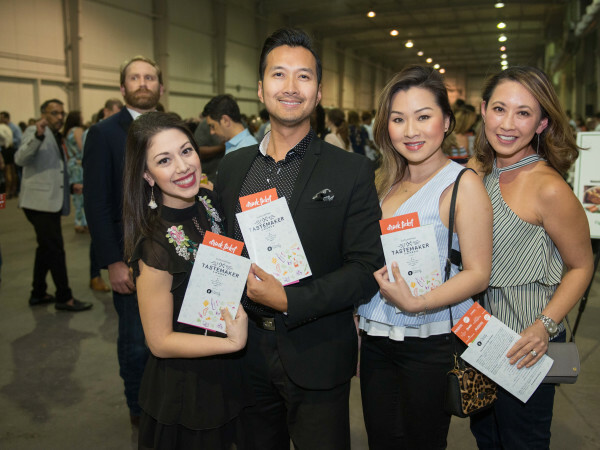 Through a series of runways, performance areas at various heights and staircases, an ordinary proscenium stage was completely transformed into a spectacular space. 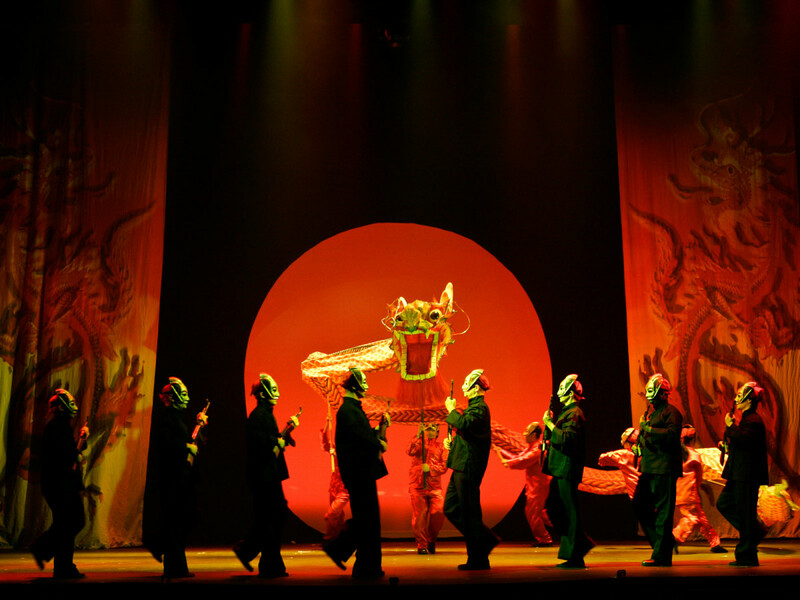 The design itself became part of the theatrical experience. In both categories, the award will likely follow the production that wins Best Play and Best Musical. The edge goes to Kelly Devine for Come From Away because of the ensemble cast playing multiple roles and Sam Pinkleton for Natasha, Pierre with its unique cabaret set that created an interesting choreography challenge. In this category, the Tony will sometimes follow the production that wins Best Score, so I still like Dear Evan Hansen for this award. However, Bandstand could take it, too. In 2017, the American Theatre Wing is offering a few goodies to enhance Sunday night's show. For at-home watch parties, check out the themed cocktail recipes called "Toast to the Tonys." As usual, there's also a ballot that can provide March Madness-like sport for your squad. Brand new is a collectors' album of music from the nominees. Available for download or on CD, you can find details here. The picks below reflect my opinions only, and not necessarily even my personal favorites nor do they necessarily reflect how I voted. Best Revival Of a Musical: Toss up between Miss Saigon and Hello, Dolly! The Broadway at the Hobby Center 2017-2018 season begins in October with a pre-Broadway engagement of Escape to Margaritaville. For more information on the entire season, click here.